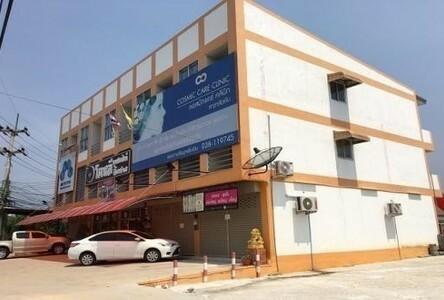 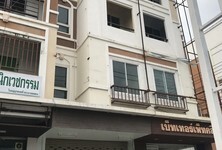 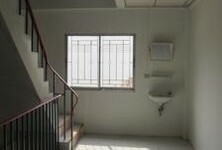 Office/Shop on Pattaya Tai Road. 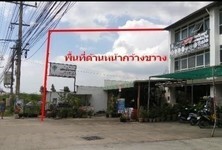 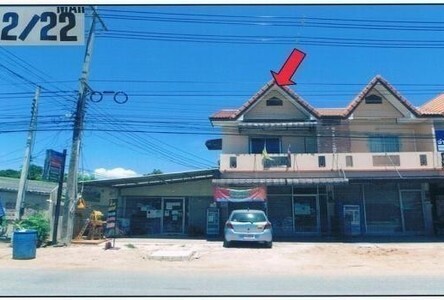 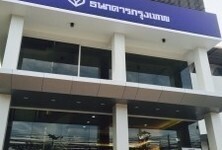 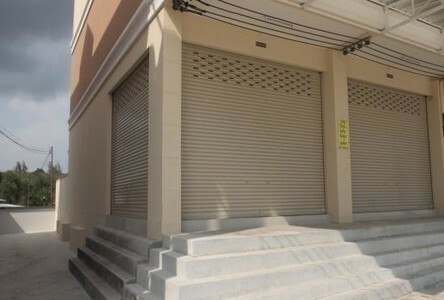 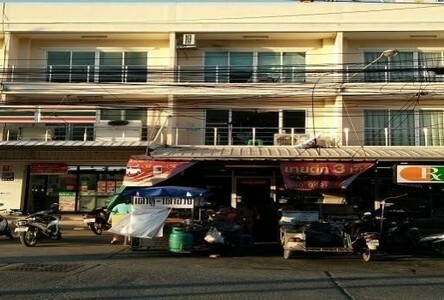 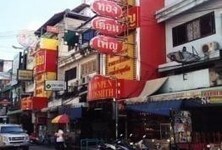 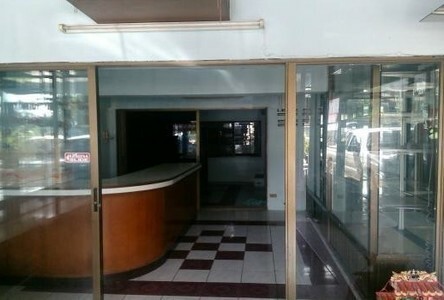 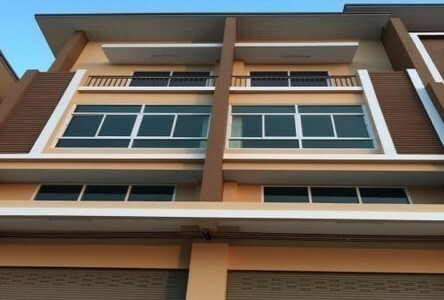 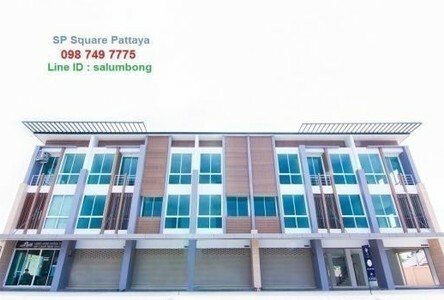 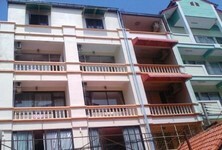 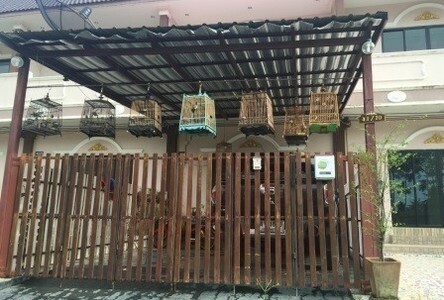 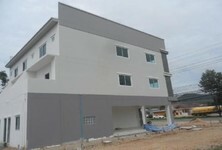 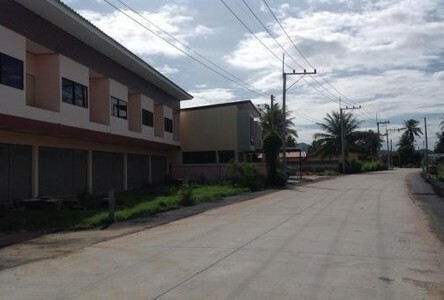 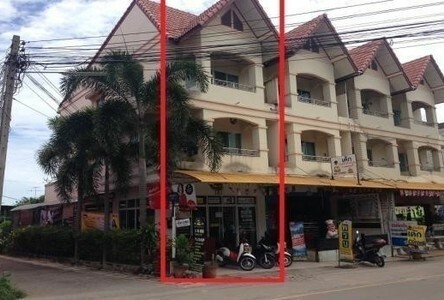 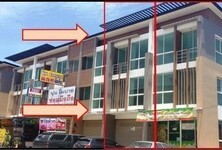 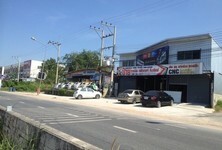 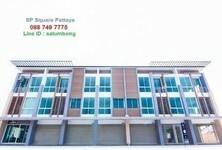 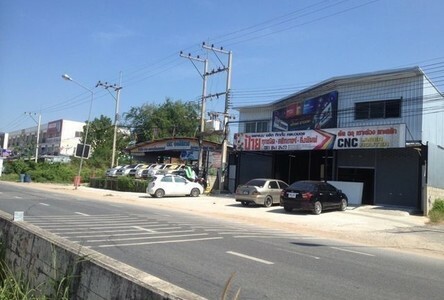 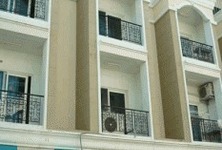 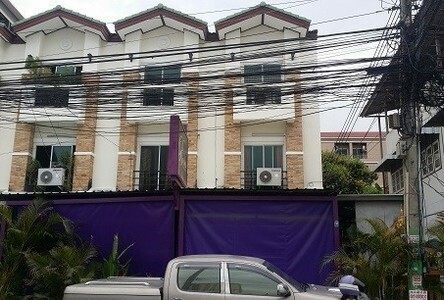 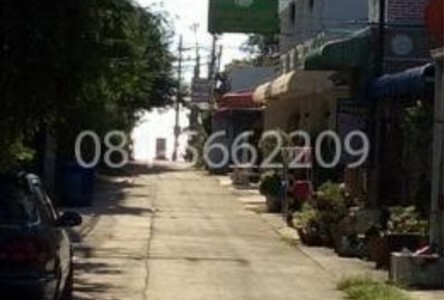 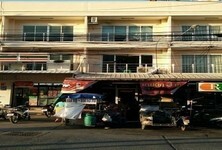 Has main entrance from Pattaya Tai Road and service entrance to big market area. Thai owner.